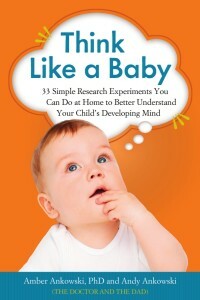 Researchers have found that if you can engage a learner’s interest, they’ll show increased attention, they’ll process information more deeply and they’ll be willing to expend more effort in the task. So if your little diaper-wearer thinks monsters are the coolest, showing him how well a stuffed Shrek doll can sit on the toilet might help potty training go more smoothly. If your kid is obsessed with princesses, encourage high-level math skills by asking her to add up all her tiaras, magic wands, and the number of times she’s sang “Let It Go” to you at the top of her lungs. 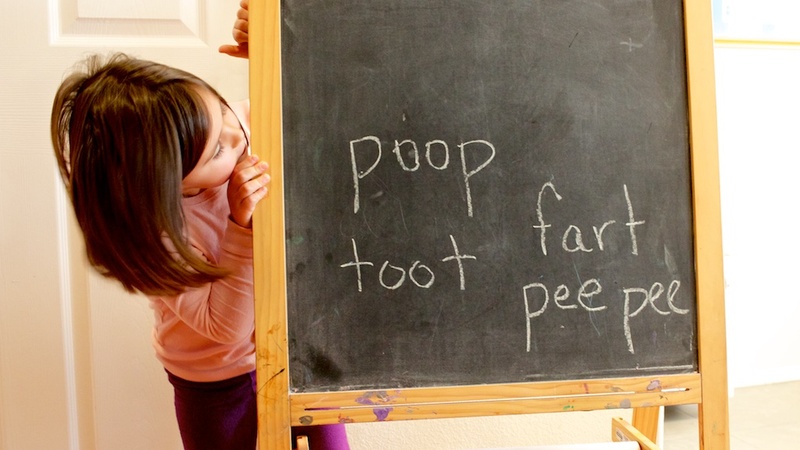 Or if your innocent little angel’s absolute favorite words all happen to relate to blush-worthy bodily functions, you can let her love of potty humor lead the way for some early spelling lessons. …It certainly seems to be working for us! YES! This definitely helped our girl learn faster!!! THANKS! !